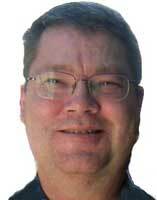 Russ Harvey provides computer and Internet-related services to businesses, organizations and individuals at reasonable rates. 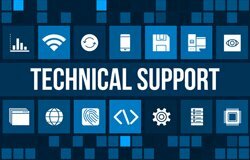 My computer services include “help desk” assistance, troubleshooting, installations and optimizing your purchases. Onsite, in-shop, phone or email services available. Let me show you how I can provide you, your business or your organization with an effective on-line presence. 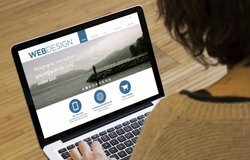 Customized websites, blogs and other outreach tools. Services are provided at reasonable hourly rates or by contract. Most services are available anywhere by telephone or email. Onsite and in-shop services are available only in Greater Victoria, British Columbia, Canada. To learn more, contact Russ.